Winter Box from FabfitFun | Nails by Dazzle Dry in the color Stunning. My favorite box has arrived and this Winter Edition is to die for! I just love the surprise of not knowing what will be in the box, it’s like Christmas, but every season! 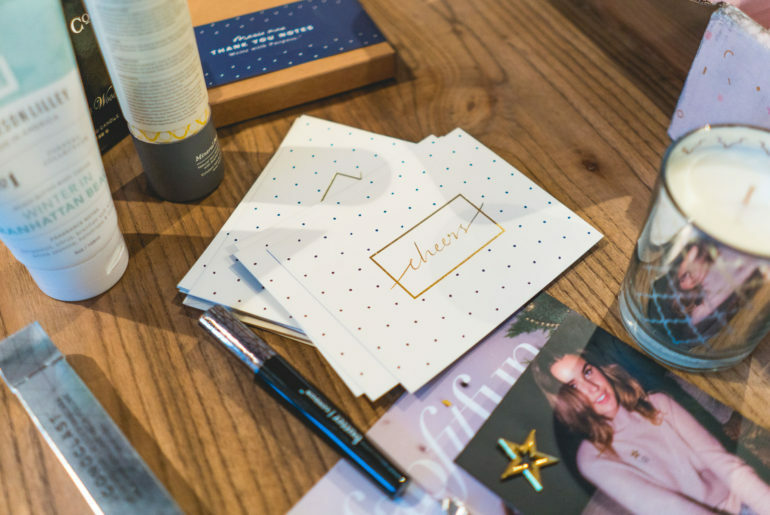 This box had some of my favorites from brands I already love including this Gorjana necklace! I am super stoked about what’s in this Summer’s Box! By the way, how adorable is the box artwork by Alyx House?! 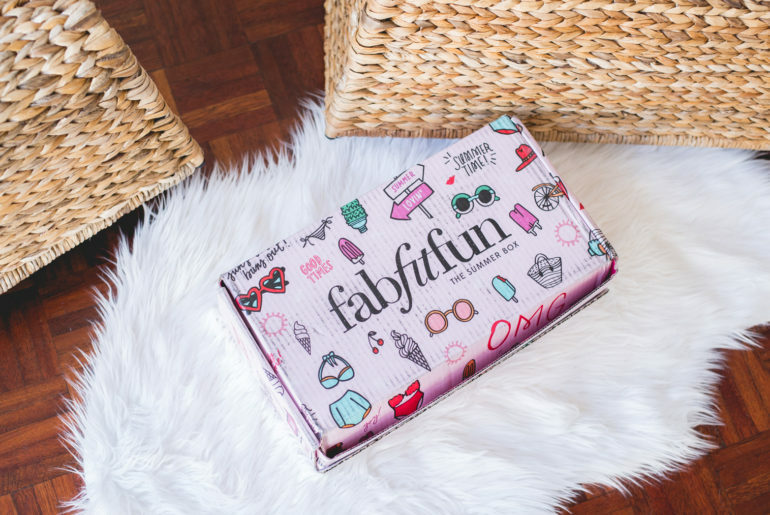 Quick recap if you are new to the fabfitfun world… This is a seasonal subscription and each box is $50 but valued over $200. 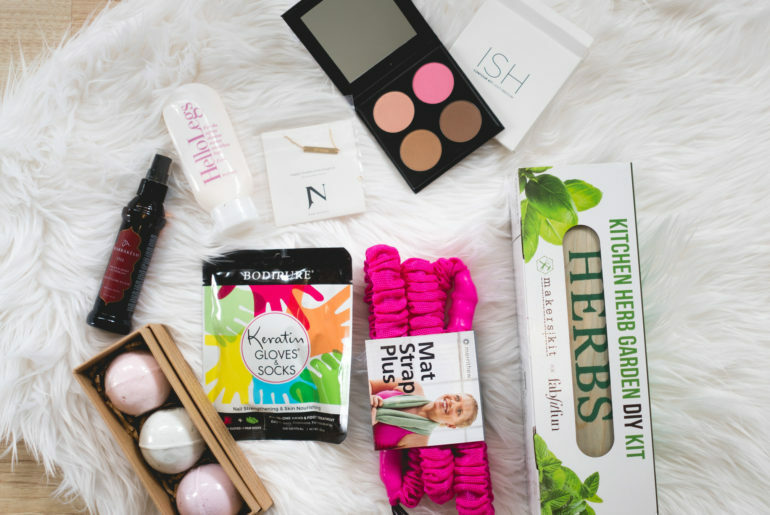 This Summer box has $228 worth of goodies! Use my code BRANDIM for $10 off your first subscription. You can visit my previous post on the Spring Box here. I don’t want to hold ya’ll in suspense any longer so let’s just dive right into the contents of the box!